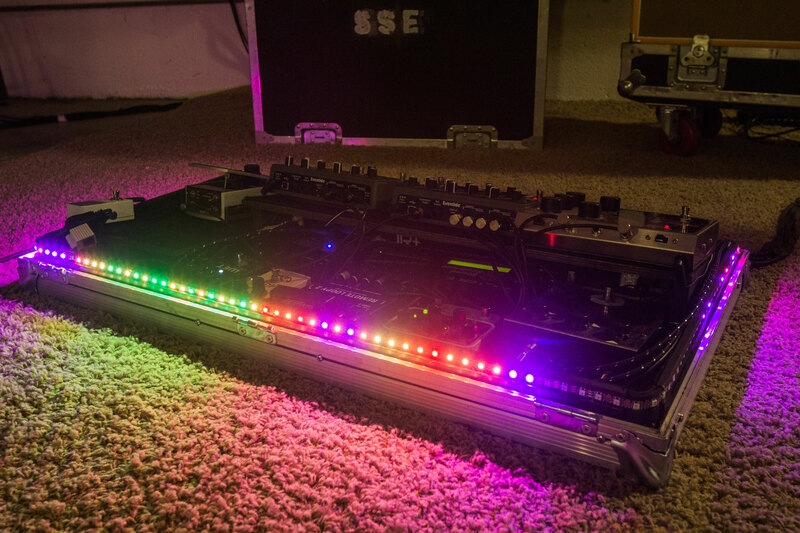 It's really easy to add LEDS to drums. Here is some examples of how to do it. Illuminate your drum kit with LEDS that react to the nuance and dynamics of your drum playing. Audiolux Devices technology enhanced and upgraded this snare drum to give it this amazing look.